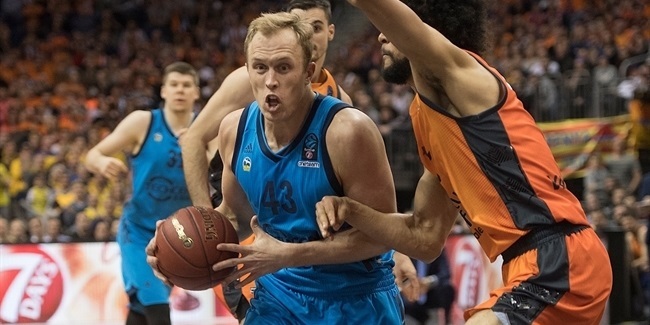 ALBA Berlin bolstered its frontcourt by inking power forward Luke Sikma, who signed a two-year contract with the German powerhouse on Wednesday. 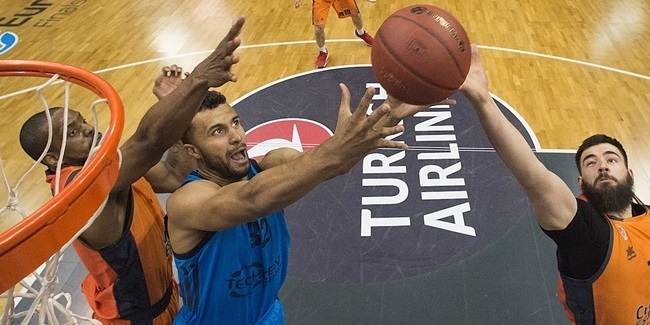 Sikma (2.03 meters, 27 years old) arrives from Valencia Basket, where he averaged 5.8 points and 5.1 rebounds in 22 7DAYS EuroCup games last season, helping his team reach the Finals. He also made it the Spanish Copa del Rey final and won the Spanish League title with Valencia. Sikma has spent his entire professional career in Spain, playing for La Palma, Autocid Burgos and Iberostar Tenerife before joining Valencia in 2015. He helped Burgod win the Spanish second division title in 2013. His father, Jack Sikma, is a former NBA champion. In two EuroCup seasons with Valencia, Sikma has accumulated 220 points and 206 rebounds in 38 games. "We are happy that we could convince Luke to sign with us. He has just won the Spanish League title and was an important player in Valencia," ALBA sports director Himar Ojeda said. "He is a multi-purpose player that helps his team in many ways and makes his teammates better. He also does many good things that do not appear on the statistics sheet. It fits very well with our organization and our coach. He will be a key player for us, on and off the court."